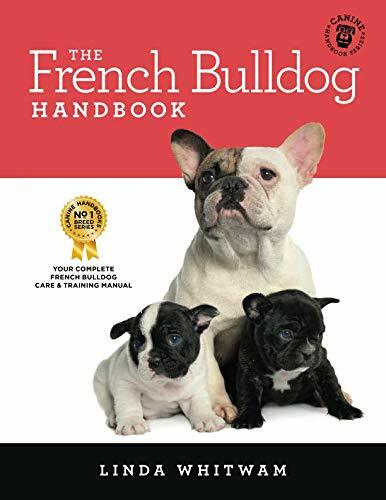 French Bulldogs. 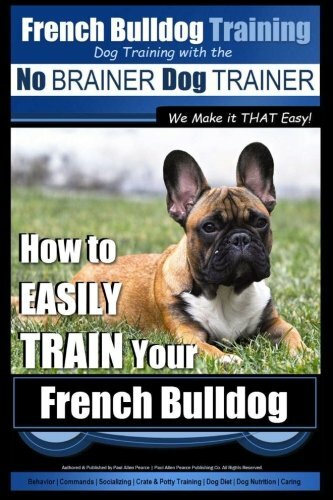 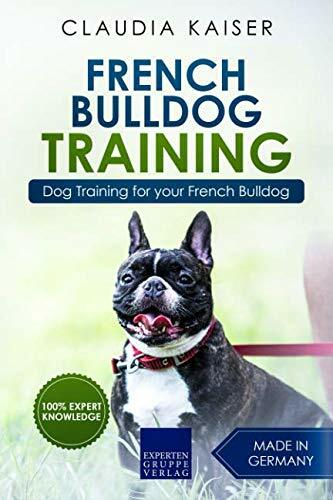 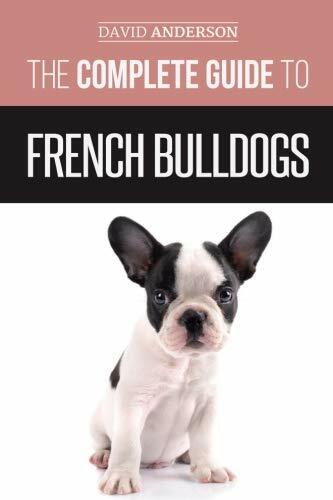 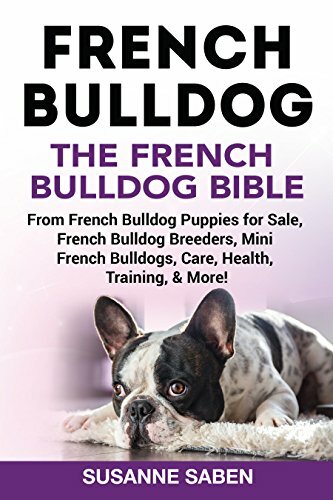 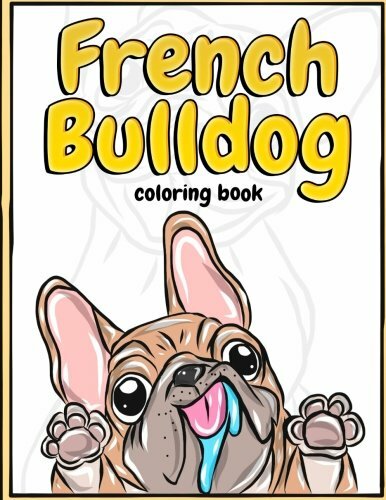 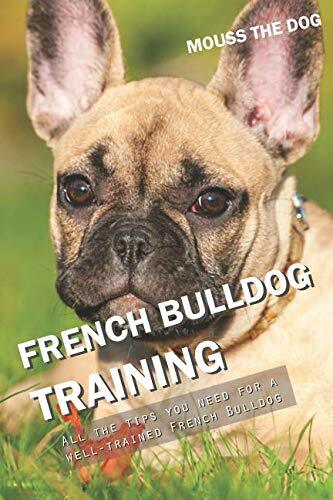 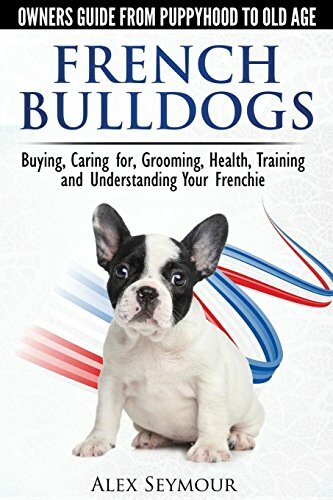 French Bulldog book for care, training & health. 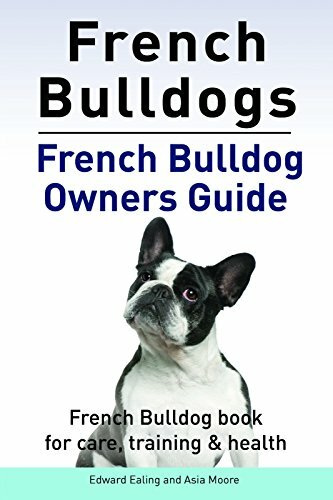 French Bulldog owners guide.